The profitable TOMRA FatScan performs a sensor-based analysis of the fat content of meat such as beef and pork, whether frozen or fresh. 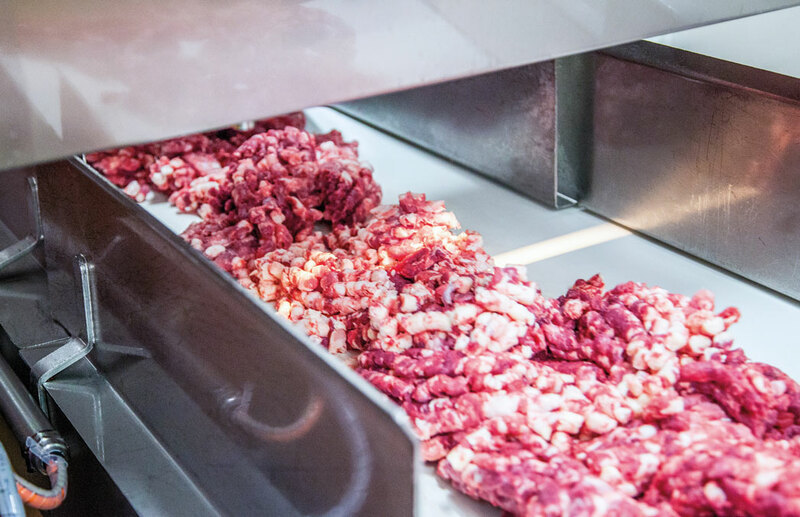 The system reliably and continuously monitors products of various shapes and sizes - both trimmings, diced or minced meat. Thanks to the interactance spectroscopy developed by TOMRA, fat content is determined with high accuracy for the entire product flow passing through the system and can be adjusted in real-time. This helps avoid production stops. 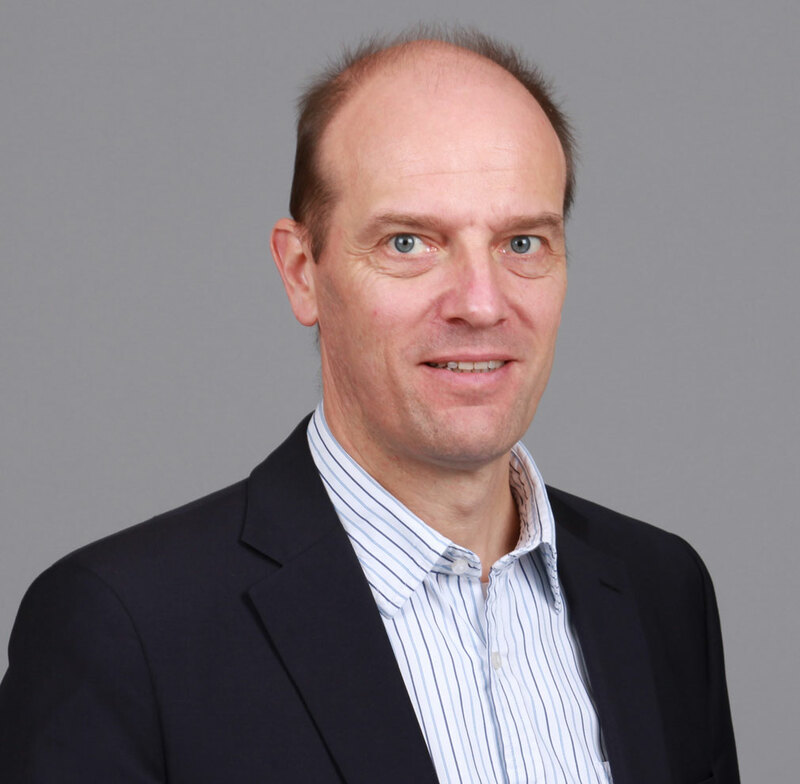 TOMRA has also applied its pioneering expertise to sustainable and efficient petfood sorting technologies. 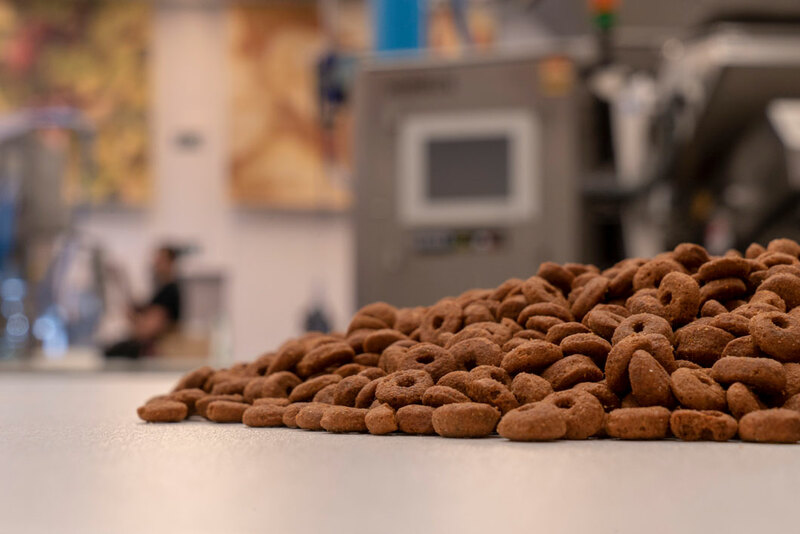 TOMRA petfood solutions allow petfood manufacturers to easily remove even very small particles of foreign materials from dry meat & bone meal, ground frozen meat, biscuit residue and dry kibble.